Recipes | The Perfect Steak Co. | The Perfect Steak Co.
We’ve cooked hundreds of steaks to create it. If you work to the three BIG T’s, Temperature, Timing and Thickness, you’ll be well on the way to cooking The Perfect Steak. 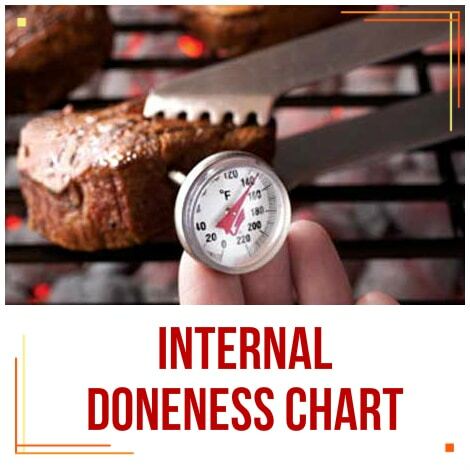 This chart is very useful for checking doneness level of steaks. It shows the visual doneness of a cooked steak right through Blue, Rare, Medium Rare, Medium, Medium-Well and Well Done. Use it to cook steaks exactly to your liking. Being organised is one of the keys to cooking The Perfect Steak. This handy checklist will serve as a useful reminder so that you don’t forget anything. It gives a list of the tools you’ll need as well as some additional Quick Preparation Tips. Print it, laminate it and keep it handy. 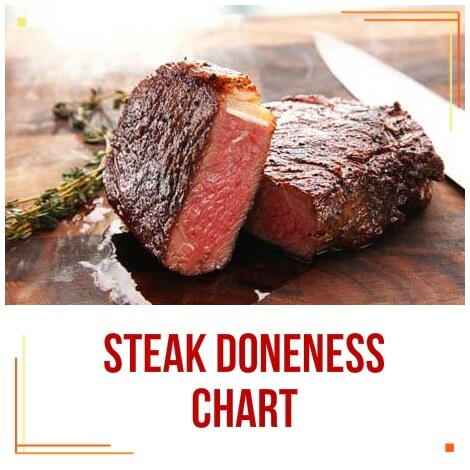 This chart has been prepared to help you cook your steaks perfectly. 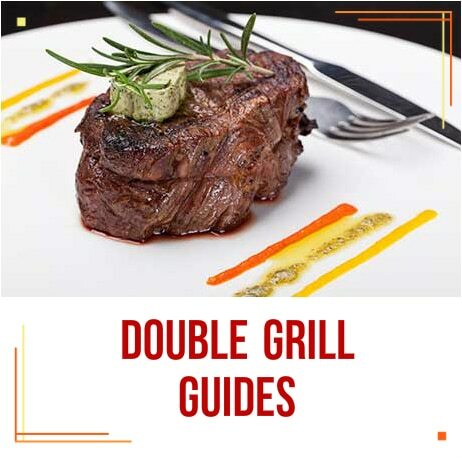 It give you the internal temperature of steak and the corresponding doneness level. It is recommended for use with the Thermapen SuperFast Digital Thermometer. 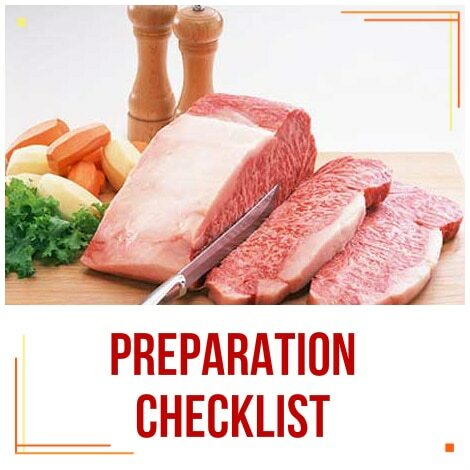 The Thermapen is an instant-read thermometer allowing you to quickly and accurately measure the internal temperature of the meat and remove it at precisely the right time to ensure the steaks are cooked exactly to your liking. The term “primal cut” refers to the cuts of meat considered to be of the highest quality. 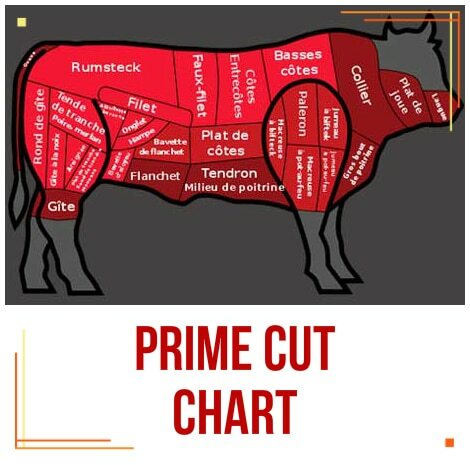 This chart lists those cuts, gives you alternate names they are know by, a brief description and a rating of their tenderness and flavour.